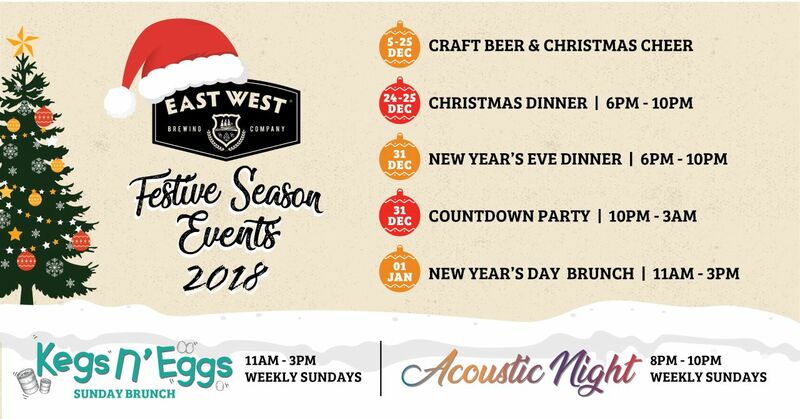 Festive Season at East West Brewing Co.
Christmas Holiday Dinner Menu DATE: Sunday 24th & Monday 25th Dec 2017 TIME: 6:30PM – 10:00PM On the 24th and 25th of December from 6:30pm till 10:00pm, indulge yourself with a festive Christmas dinner menu featuring a live carving station of prime rib and smoked ham, together with sumptuous sides such as stuffing croquettes, bacon brussels … Read moreFestive Season at East West Brewing Co.
Good Eating Deserves Good Drinking! 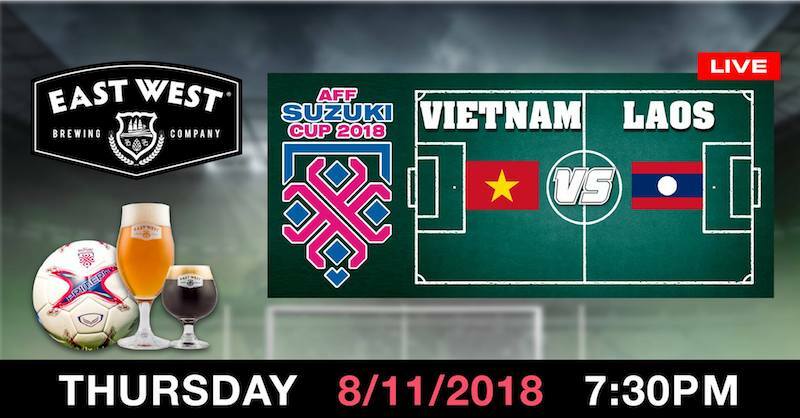 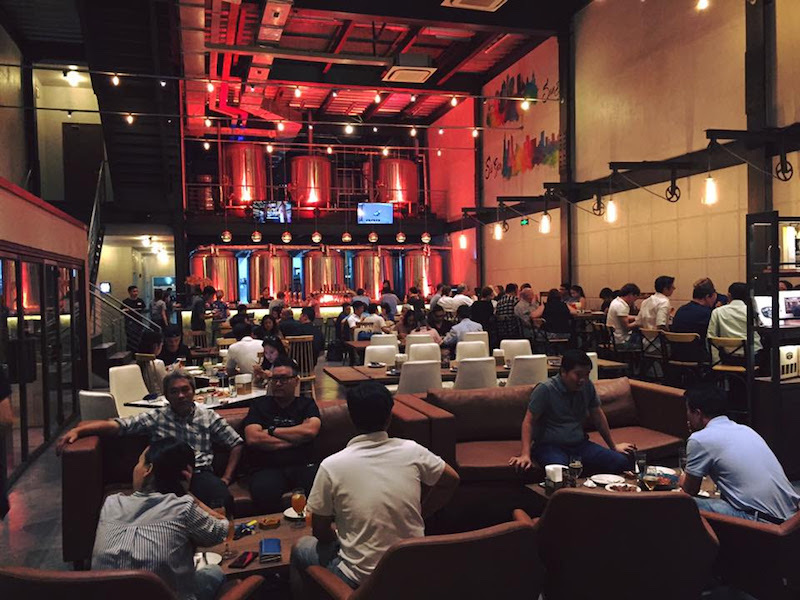 In a casual, contemporary, and welcoming atmosphere, East West Brewery is the perfect place to catch up with friends and family over tasty brunch food and craft beer. 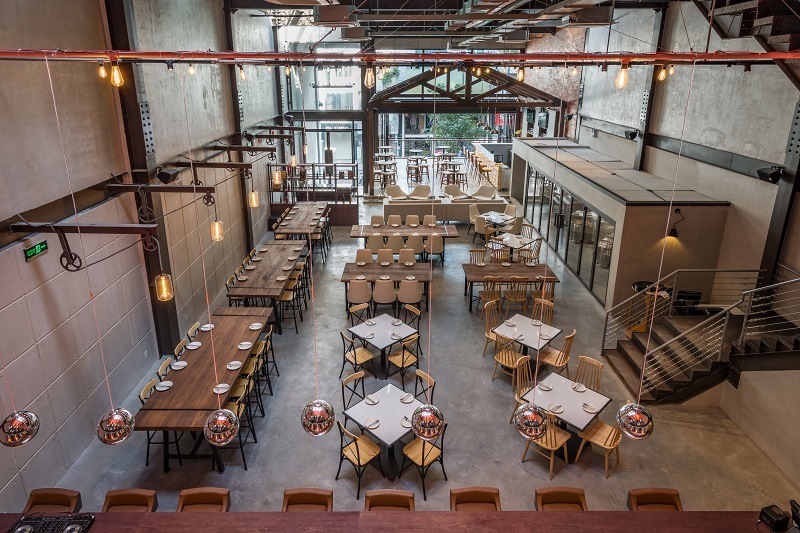 They’ll be serving up fresh, tasty, and classic brunch dishes as well as some East West inspired options such as Craft Beeritos, Huevos Rancheros, Buttermilk Pancakes, and Eggs … Read moreGood Eating Deserves Good Drinking!